Made from 100% natural and biodegradable jute. 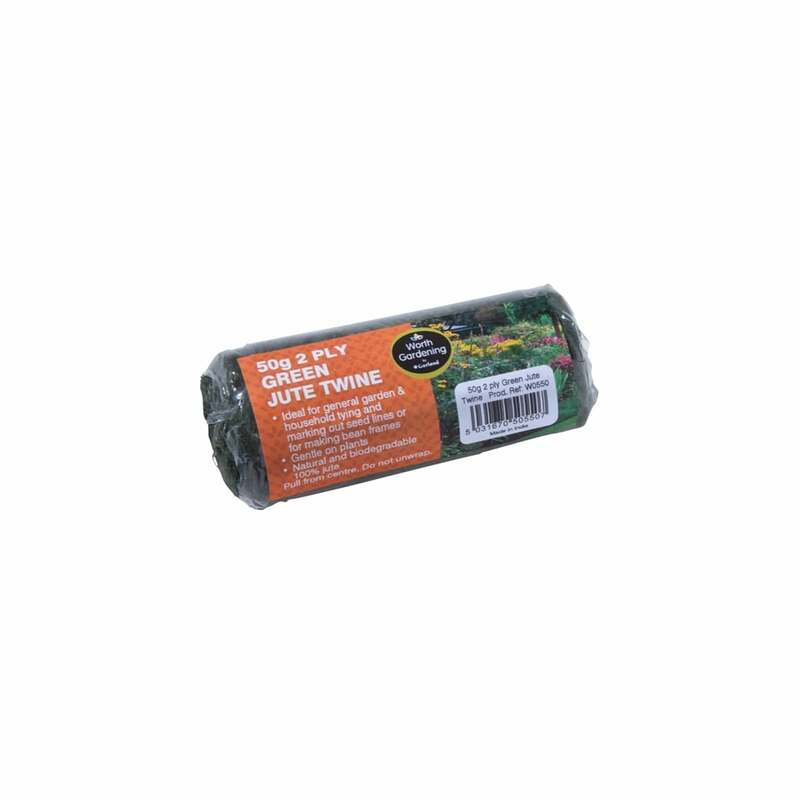 A 50g Spool of 2 Ply Green Jute Twine, ideal for general garden and household tying and marking out seed lines or for making bean frames. Gentle on plants. Made from 100% natural and biodegradable jute.